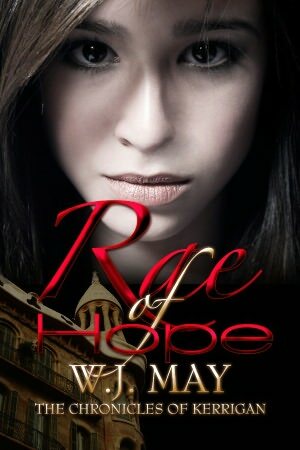 Let’s give a warm welcome to W.J May, author of Rae of Hope. May is here to introduced us to the world of tattoos. What’s your take on Tattoo’s? Ink-art? Tramp stamp? Marine marker? Passing phase? Beauty art? I would NEVER get one! It looks nice on other people. Should I get ONE more? Rae of Hope, the first book in the Chronicles of Kerrigan is a story based on getting inked. At the age of sixteen, each of the students at Guilder Boarding School gets a tattoo– girls on their lower back, boys on the forearm. They refer to it as getting inked. Now, unlike us normal human beings who head off to the tattoo parlour to choose our design, these kids wake up with ink ark mysteriously appearing. To top it off, their ink gives them a type of supernatural power. I’ve always been fascinated with tattoos – from the designs, the choices people make, the location, the size, the number of tattoos a person has, the reason for their ink art – all of it. I competed in athletics and one thing I always said was that if I made the Olympics, I would get the rings… well, I did represent my country (Canada) internationally but unfortunately not at the Olympics. I have many friends with those five wonderfully joined rings inked on their ankle, or calf, or wrist, or shoulder. It’s a wonderful sentiment – like a Marine’s marker (silly name I made up, but it does sound a little cool imo). It’s a mark well earned in my opinion. 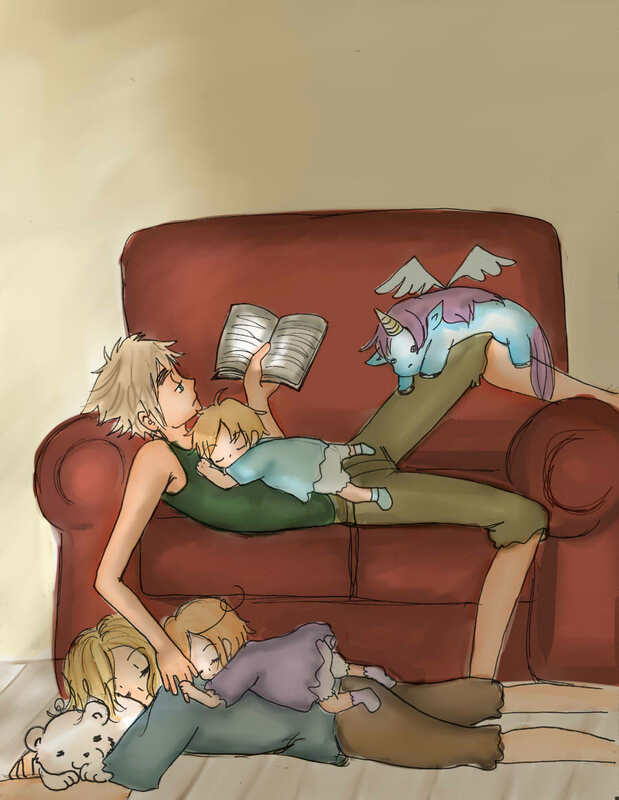 For some, they are easily addictive as well. With Rae of Hope – I wanted to give the characters something that people pre-judged before knowing who they were. A sixteen year old with ink across her lower back was more likely to be labelled a tramp before knowing any reason why a young girl had the tattoo. It created pressure and “judging a book by its cover” from the onset. Once you get to know the characters and story line you understand the importance of the ink and that pre-labelling is totally off. Hey, I had fun with the story and with coming up with unique tattoo (tatù in the book) that create unique abilities for my characters. I also love challenging readers to come up with a tatù that would be perfect for a villain – or a good guy too! Regardless of your own personal opinion on ink art, it’s still fun to look and try to figure out the reasoning behind someone’s tattoo. Hmmm… Now I’m curious if you could be a character in Rae of Hope – what tattoo would you have, and what supernatural ability would you possess? Thank you W.J May for stopping by and giving us an insight into tattoos and their importance in your novel, Rae of Hope. How hard do you have to shake a family tree to find out the truth about the past? Fifteen-year-old Rae Kerrigan never questioned her family’s history. That is until she accepted a scholarship to Guilder Boarding School in England. Guilder is an exclusive, gifted school. Rae has no idea what she is getting herself into or that her family’s past is going to come back and taunt her. She learns she is part of an unparalleled group of individuals who become inked with a unique tattoo (tatu) on their sixteenth birthday. The tatu enables them to have supernatural powers particular to the shape of their ink-art. Both of her parents were inked, though Rae never knew, as they passed away when she was young. Learning about her family’s past, her evil father and sacrificial mother, Rae needs to decide if there is a ray of hope in her own life. Posted on May 10, 2012, in Interviews and Guest Posts and tagged Rae of Hope, tattoos, W.J May. Bookmark the permalink. 5 Comments. Rae of Hope is going on sale on AMAZON, etc… in eBook this week – check for listing or http://www.wanitamay.yolasite.com for the update! Thanks again for letting me babble away! Thank you so much for stopping by. It was a great article to read.